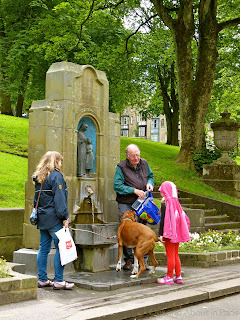 Buxton Natural Mineral Water - favored by Mary, Queen of Scots, Barack Obama and the townspeople of Buxton! Natural Mineral Baths in Buxton, England. If you look at a map of the United States, you'll notice that Hot Springs, Arkansas is located about 25 miles from Interstate 30. Back in the days when almost everyone except Europeans drank tap water instead of fancy bottled water, my mother and I frequently made the 50 mile detour to fill the trunk of her car with plastic jugs of the thermal spring water that was reputedly beneficial for your health. These "Buckstones" kindly agreed when I asked to take photos of them filling their bottles. 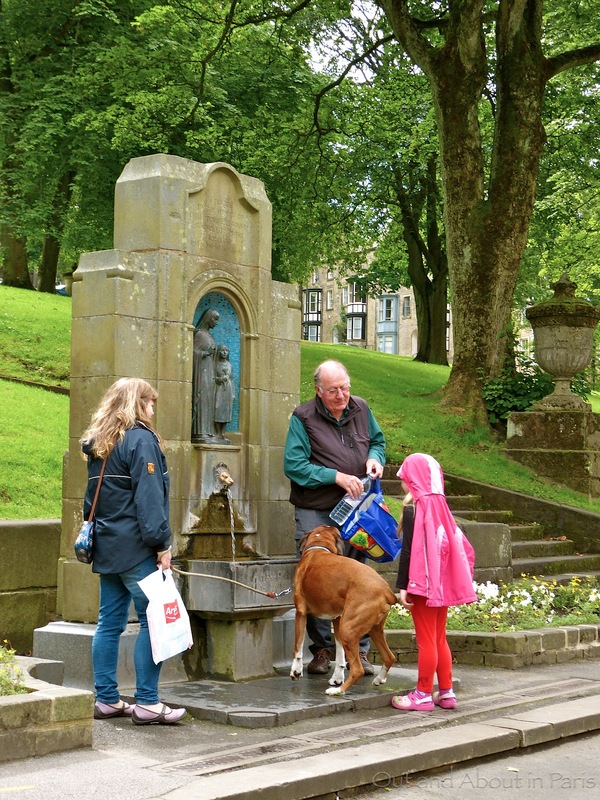 Natural mineral water is also Buxton's claim to fame. Recognizing the curative properties of the tepid water, the Romans named the town Aqua Arnemetiae for "The Waters of the Goddess of the Grove". The water was so highly valued by the Romans that Buxton was one of only two towns in Britain to receive the "Aquae" distinction. The other was Bath. 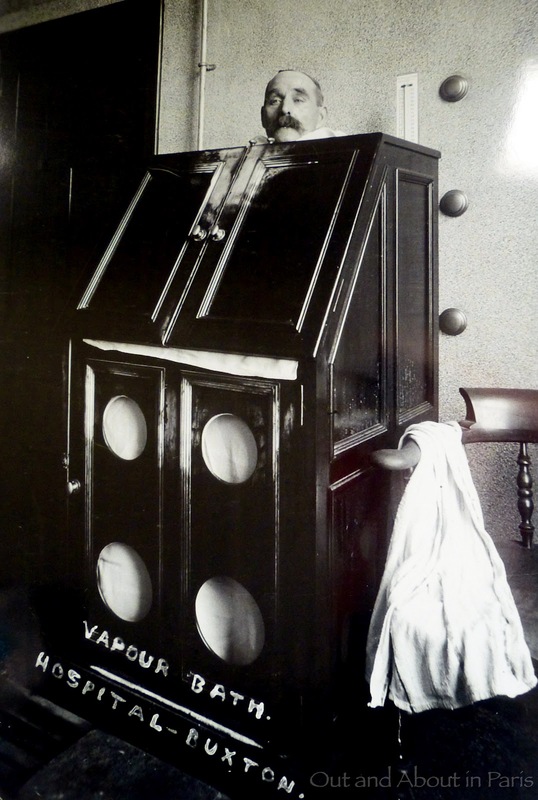 Nowadays, you can't go anywhere in town without someone inquiring if you've tried their famous water. It was the first question that a man, who was probably close to my age, asked when I stopped at the tourist information center. Claiming to be a spry 105, he said that his youthful appearance was attributable to the healing properties of the 5,000 year old water that flows out of the ground. 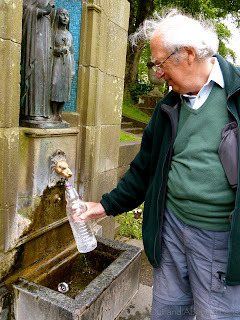 Wanting to sample this miraculous beverage for myself, I walked the short distance to St. Ann's Well and started chatting with some of the locals who were busy filling bottles with their weekly supply. As they screwed the lids shut, they declared how lucky they are to have free access to one of the most famous waters in the world. To prove their point, they told me something that I didn't know about the president of the United States. 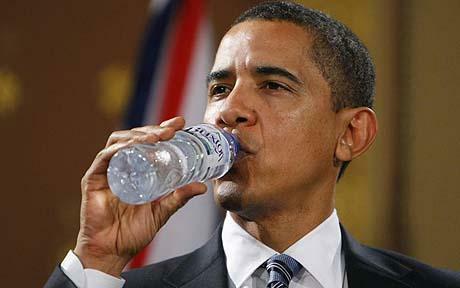 Barack Obama drinks Buxton Water, or at least he did when he attended the G20 summit in London in 2009. Even though the following photo caused quite a stir in England, I'm fairly certain that the townspeople wouldn't be terribly surprised to see President Obama standing in line at St Ann's Well waiting to fill his empty bottles with their precious water. After all, Mary, Queen of Scots traveled to Buxton to cure her various ailments between 1573 and 1584. Plans are currently underway to transform the historic Buxton Crescent into a £35m five-star luxury hotel, spa and visitor center. 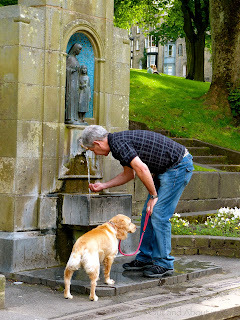 Buxton Water - drink it, bathe in it and share it with your dog! One of the added benefits of hanging around St. Ann's Well was that the wife of the man in the top left photo offered me a ride to Poole's Cavern, one of the seven wonders of the Peak District. When they weren't "taking the waters", Victorian visitors to Buxton would venture into Poole's Caverns to marvel at the "Poached Egg Stalagmites" that have orange/red centers resembling the yolk of an egg. Recent studies have proven that these stalagmites and their associated stalactites grow at the accelerated rate of up to 1 cm per year, compared with the normal rate of several hundred years for the same amount of growth. This beautiful calcite formation was called "The Swan" by the Victorians and is currently known as "The Sculpture". So very curious. I remember that Glastonbury also has a watering hole and people come from all around to drink the water. If I recall correctly, it was high in iron and the fountains should the rust. I take it they don't sell the water worldwide? And now I'm thirsty. Regular filtered tap water for me. 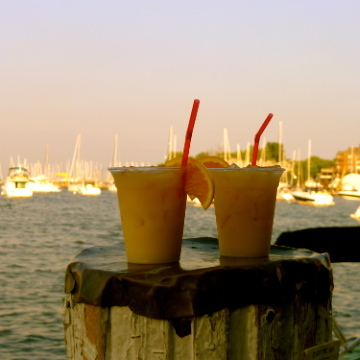 Isn't it interesting that we still gather around watering holes? Well dressing (also once known as well flowering) is a summer custom practised in rural England in which wells, springs or other water sources are decorated with designs created from flower petals. The custom is most closely associated with the Peak District of Derbyshire and Staffordshire. Buxton water is only sold in England. Funnily enough, when I tweeted about this post, Carolyn Barnabo (My Sydney Paris Life - who also lives in England) tweeted back "I have a bottle on my desk right now. :) Cheers." See. You learn something everycday! Delighted to see you're enjoying England so much! With afternoon tea, clotted cream and friendly people, it's always a pleasure to be in England! Just one location in the φωτογράφος γάμων industry can be business taking pictures.